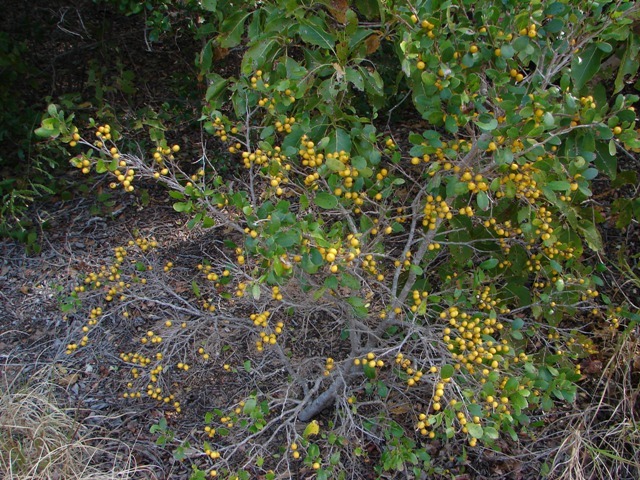 Medium to large shrub or tree along coastal West and North Kimberley islands and rocky beaches, fruit turning red to black when ripe. 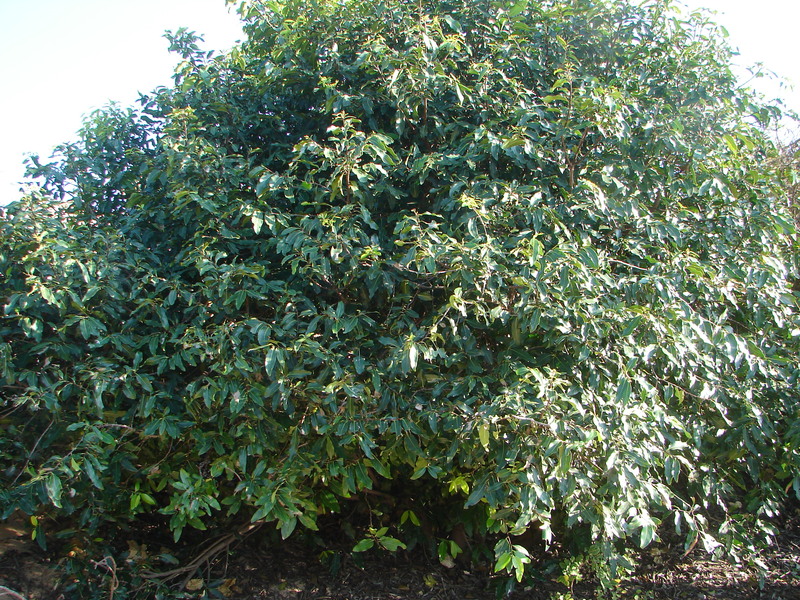 This entry was posted in Diospyros and tagged Diospyros maritima. Bookmark the permalink.